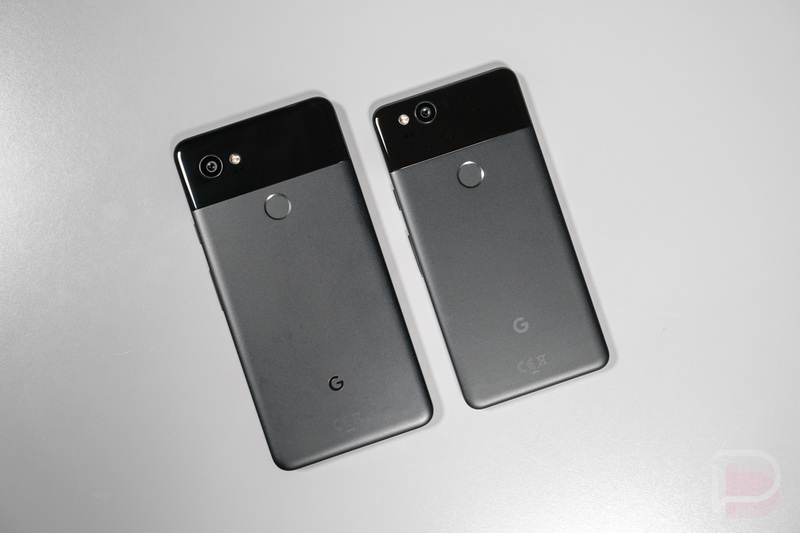 Google just posted up the first factory image and OTA files for the new Pixel 2 (“walleye”) and Pixel 2 XL (“taimen”). The images contain the October 2017 security patch and drop in under a couple of different build numbers. UPDATE: As you’ll see below, if you own a Pixel 2 or Pixel 2 XL, these builds are the current builds on the phones and they are not October’s security patch. In fact, both my review units are running OPD1.170816.010 which is only September’s patch. What’s up, Google? UPDATE 2: Google has now removed the mentions of October from the builds. UPDATE 3: And now Google has added notes, so we know which build is for which owners. We’ve added their notes below. If no update is there and you want to get busy manually, you can grab each image or OTA file at the links below. For instructions on how to flash a factory image, here you go. For instructions on how to flash an OTA .zip file, here you go. EDIT: Title edited to be more accurate now that we know these are the launch builds from Google, not October’s security patch. Video: 20+ Pixel 2, Pixel 2 XL Tips and Tricks!